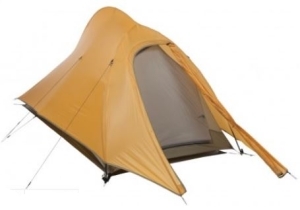 While this site is primarily about providing you with reviews and ratings about various tents, we also try to provide as much general camping tent information as we can to assist you in getting the most out of your tent. 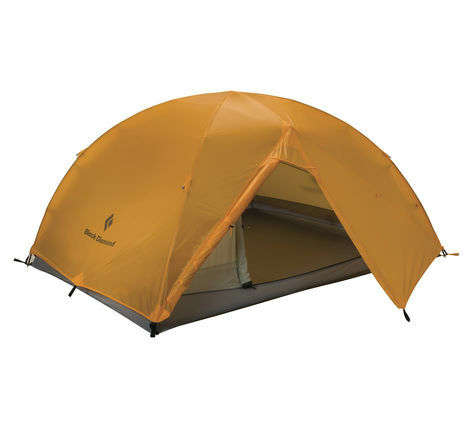 There’s various types of tents a buyer can consider that offer certain features which are designed for each style of camping. 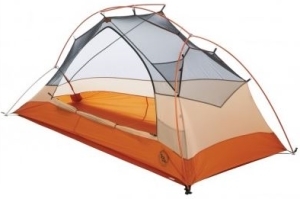 While one enthusiast may need a well-insulated tent for winter camping, another will need something that offers plenty of comfort and space for summer use with the family. Understanding the designs and types of tents for camping can be an important factor when trying to find the most suitable shelter. The main designs are Cabin, A-Frame, Dome style and a few others. These designs can offer a guide for buyers alongside many other factors that have to considered which are more important but, a basic understanding is useful. 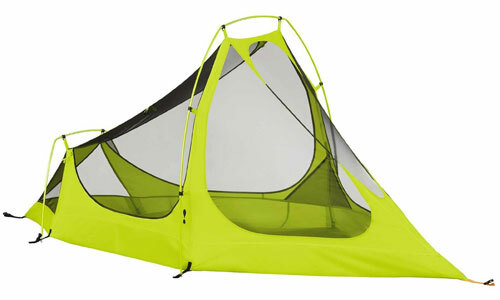 Features Each tent type and model will have specific features that are useful for those they’re designed to be used by. Features such as vents, windows and meshing improve ventilation. How poles attach to the tent is an important feature for set up, vestibule space is something to consider for gear storage and other features all make up a tent that’s right for it’s user. 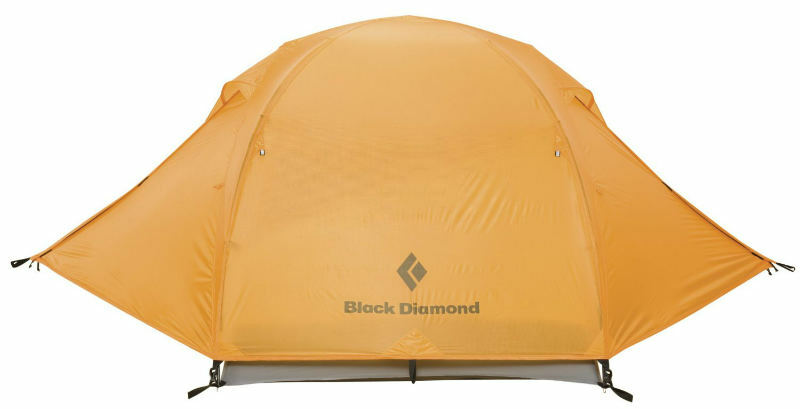 Each tent type and model will have specific features that are useful for those they’re designed to be used by. Features such as vents, windows and meshing improve ventilation. How poles attach to the tent is an important feature for set up, vestibule space is something to consider for gear storage and other features all make up a tent that’s right for it’s user. Some of the most popular brands on the market today include Eureka, Coleman, MSR, Marmot, North-Face, and a fair few others too. We’ve compiled a list with some basic information about where they’re sold and the warranty period. While some tents come out the factory seam sealed and with a good coat of waterproofing, its not the case for all tents for camping. The basics of proofing a shelter are quite simple and easy to follow. The main attention needs to be placed on seams where water has the ability to leak through inside the tent.